Atillo, who was elected in July 2018, said she merely inherited the problem concerning the canals from her predecessor. She also clarified that she never said that the photo Blatchley posted was outdated, but she said that the photo was similar to the pile of garbage they collected last March 23 during the Women's March cleanup held at Bucana. "I did not question it. I even thanked him for it, because it caught attention to proper authorities since he took action on it," Atillo said. Although she admitted that despite their efforts of cleaning the canals, garbage continues to pile up due to irresponsible residents who keep throwing their trash into these canals. 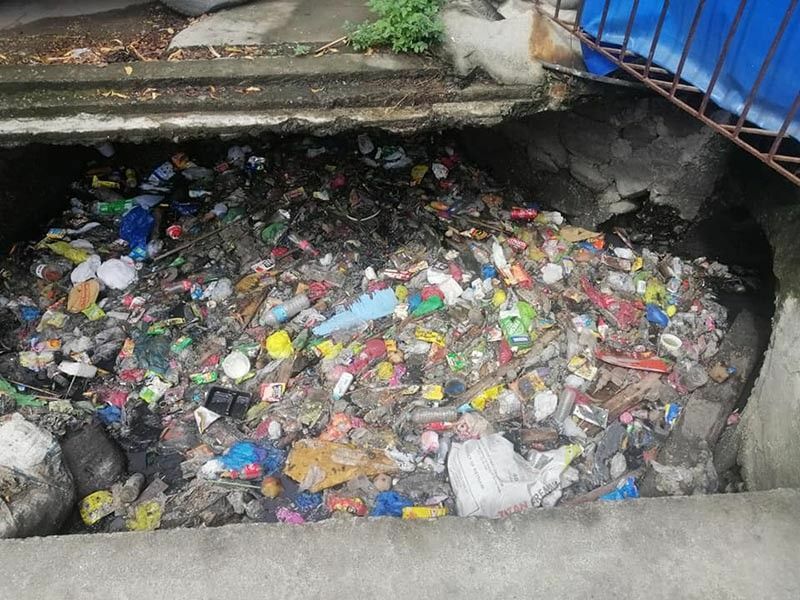 "Ang problema man gud kay inig mag ulan, ang tubig madala sa amo, apil na diha ang basura tungod amoang lugar ang catch basin sa canal, gikan San Pedro, Bonifacio ug Claveria (When it rains, the water carries trash from San Pedro, Bonifacio, and Claveria to our barangay, which is a catch basin)," Atillo said. She said she hopes the public will cooperate in addressing the garbage problem in their barangay. 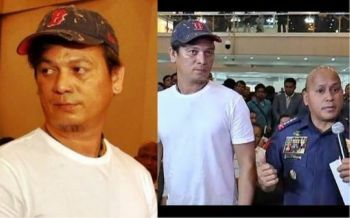 The barangay official also said she wishes to communicate with Blatchley to clarify the matter. Meanwhile, City Administrator Zuleika Lopez said right after the flag ceremony Monday that she appreciated Blatchley's initiative in cleaning up the canals of the city. "We appreciate Mr. Blatchley's help and other help from the private sectors in the cleanup of the barangays," Lopez said. However, she declined to comment on his post, saying she has no prior knowledge about it. Lopez said the city continues to exert efforts to address the problem of solid waste management. "It is a challenge, considering that the population is growing. Also the challenge of plastics that are clogging our canals," she said. Meanwhile, she urged the public not to leave the problem of waste management solely on the City Environment and Natural Resources Office (Cenro) and Ancillary Services Unit (ASU) as it is a public concern that needs public cooperation. Blatchley on Sunday, April 14, posted on his personal social account a call for both officials to step down for allegedly failing to do their jobs. SunStar Davao reached out to Cenro head Marivic Reyes, but she has not yet responded.